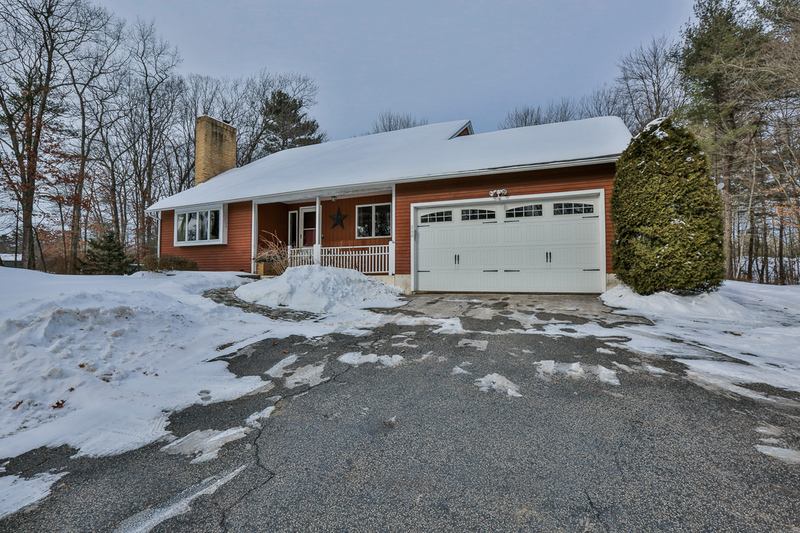 Welcome home to your 3 Bedroom, 3+ Bath North Salem single-owner home with a 1st floor Master Bedroom, attached garage and recent updates – to name a few highlights of this well maintained home. Welcoming sun-filled Foyer and vaulted ceiling Living Room with wood burning fireplace. Kitchen with oak cabinets, granite counters, island, tile back-splash, tile floor & newer SS appliances. Vaulted Family Room with Hardwood floors and dual sliders overlooking level and private yard with deck, patio and an abundance of perennials. Dining Rm with hardwood floor. First floor Master Bedroom features hardwood floors and access to main level Full Bath. Second floor offers two spacious Bedrooms, both with wood laminate floors, Full Bath and loft /office/hobby area. Still need more room? Lower level partially finished with Recreation Room and 3/4 Bath. 4 zones heat & plaster walls throughout. Improvements: Hardwood floors refinished 2019, New sinks/counters in 2 Baths and new vanity 2018, Roof 2015 & 2008, Heating system 2014 & Family Room addition in 2001. In last 3-5 years, new Granite counters in Kitchen, new exterior Deck & new Garage Door. Enjoy this convenient North Salem location within minutes to RTS 97 or 111, shopping & restaurants.